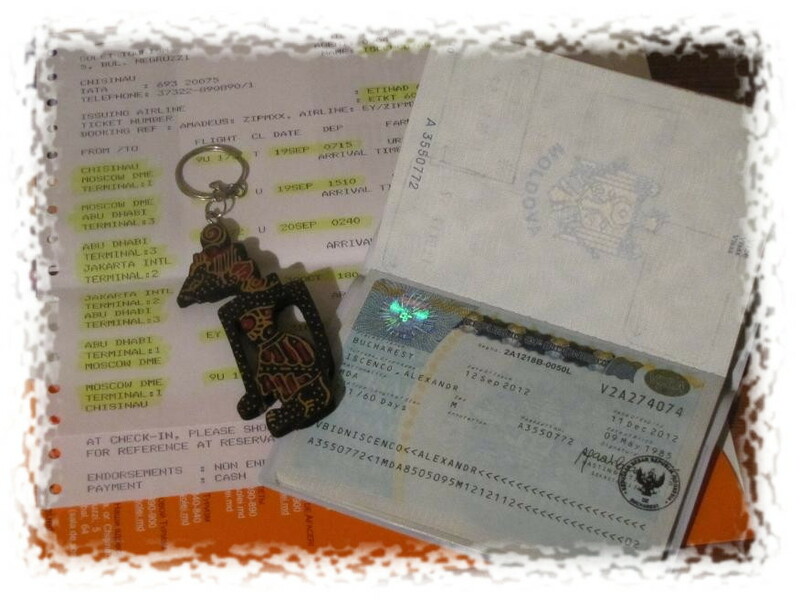 Invitation, visa, medical insurance, flight ticket, luggage… Yes, I am preparing for another eXchange! In 2010 in the blog post “HERE WE GO AGAIN!” I wrote about my decision to take a second internship through AIESEC. And after 2 years I finally did it. This time it is going to be 1,5 months of the incredible Indonesia. The Republic of Indonesia is situated on an archipelago of more than 17500 islands of different size. It is on the 4th place in the world by population with approximately 230 mln people residing there. Jakarta, the capital city, has about 10 mln residents. I will be living most of the time in the nearby city Semarang having 1,3 mln citizens. Now the interesting part. Firstly, as the country is situated on the islands within the so-called “Pacific Ring of Fire”, frequent earthquakes and sometimes volcano eruptions are experienced there. Secondly, on the majority of islands outside Bali and Java malaria is prevalent. It is a relief that there was no case of a trainee being infected so far (maybe I will be the first one?). And finally, there are terrorists blowing things up now and then. But luckily, recent years were quite calm and peaceful. It is quite an interesting and adventurous place I am going to, isn’t it? However, these are not the things that make my blood bubbling. It is the fact that Indonesia has the second highest (after Brazil) level of biodiversity in the World. This is a true paradise for such a nature-loving environmental scientist as I am. Moreover, during the internship I will be working with the local environmental organization BINTARI on projects related to waste management and environmental education. This experience should bring valuable input for the 2 waste management projects I contribute to these days. So, let the exotic adventures begin! This entry was posted on Monday, September 17th, 2012 at 19:29 and is filed under Internships. You can follow any responses to this entry through the RSS 2.0 feed. You can leave a response, or trackback from your own site.